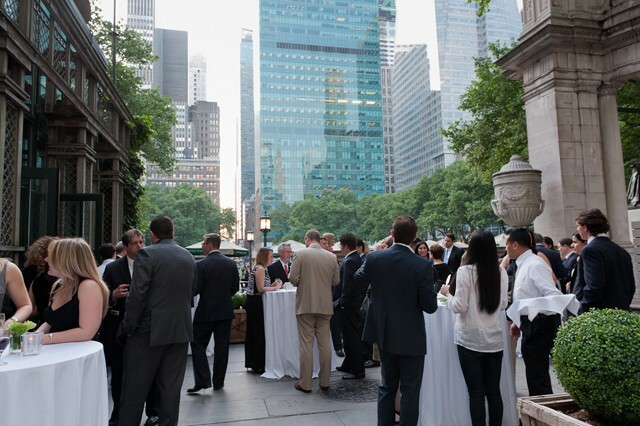 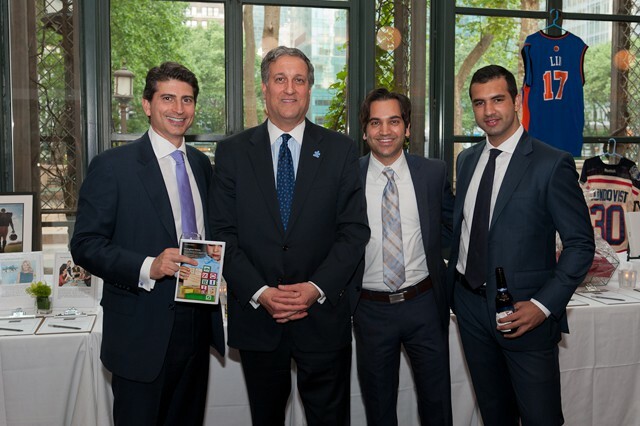 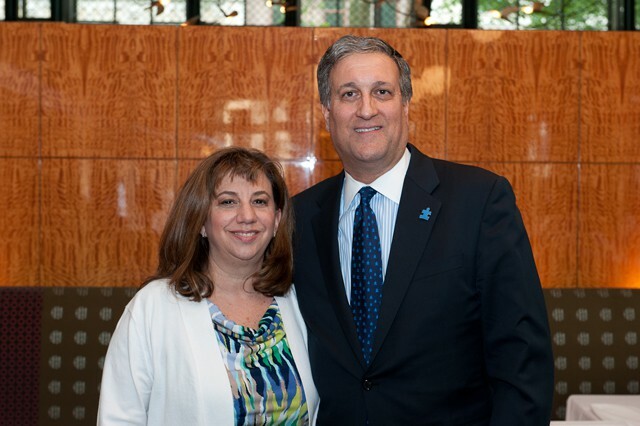 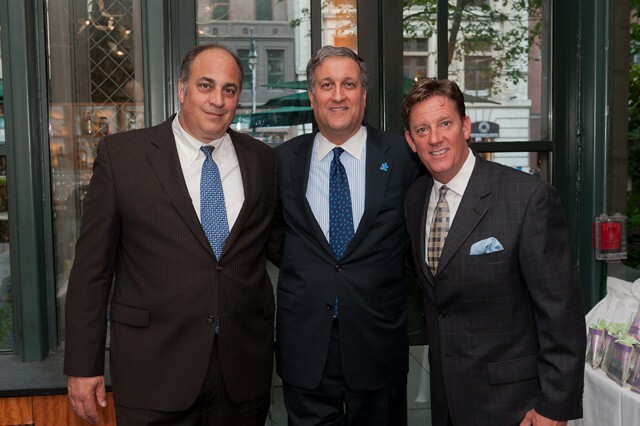 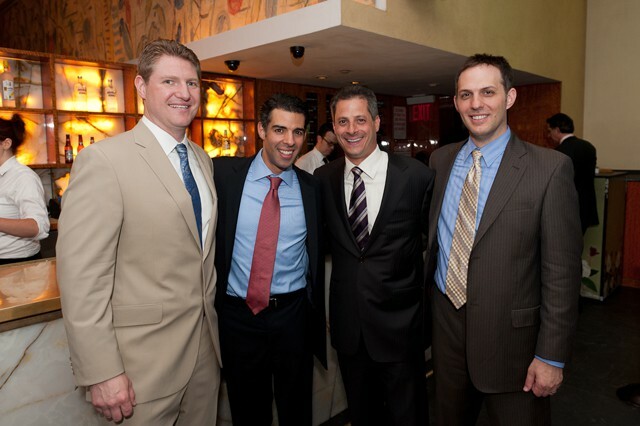 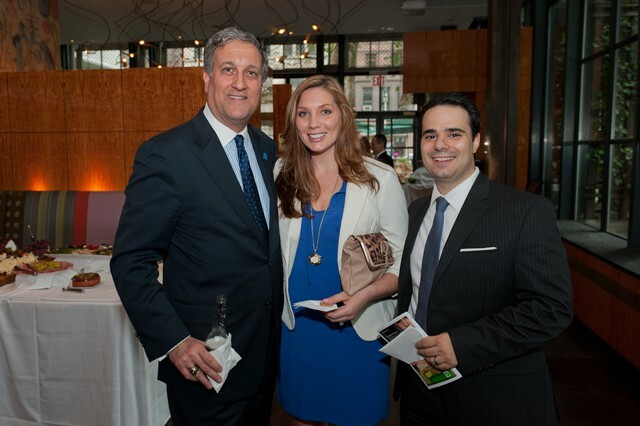 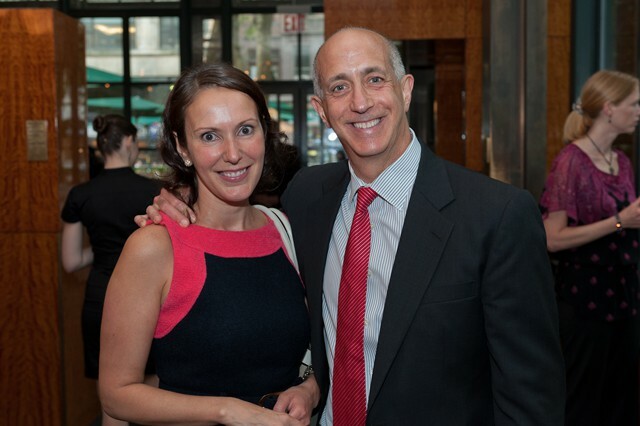 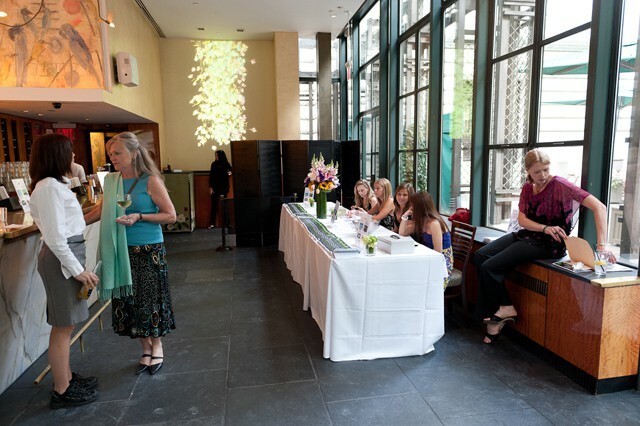 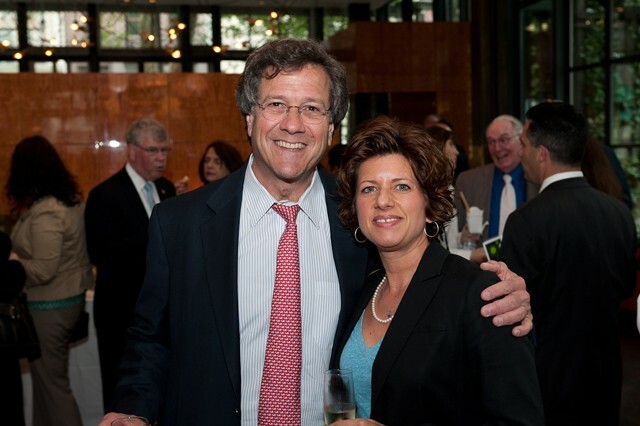 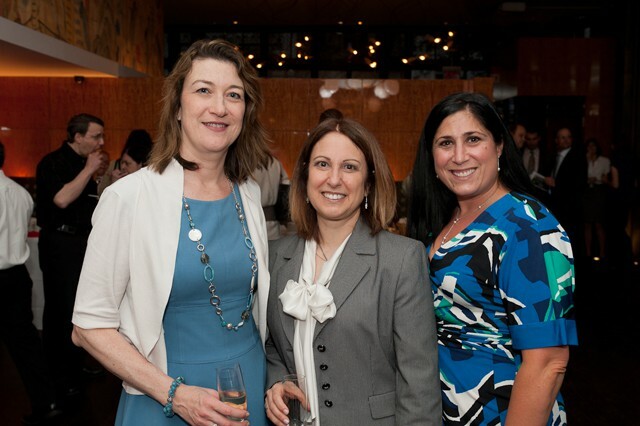 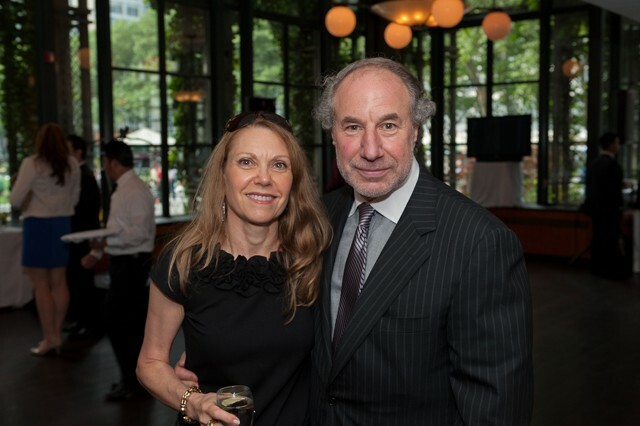 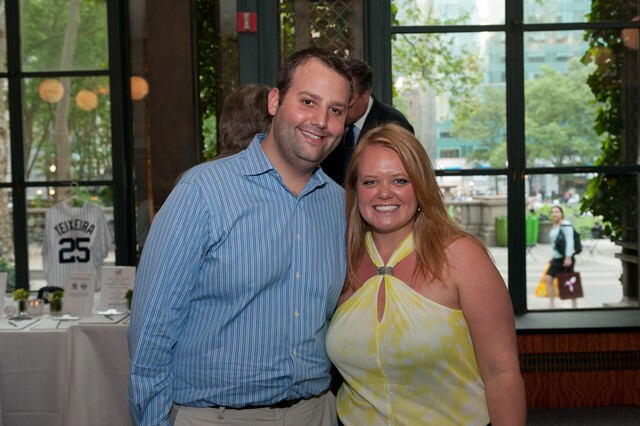 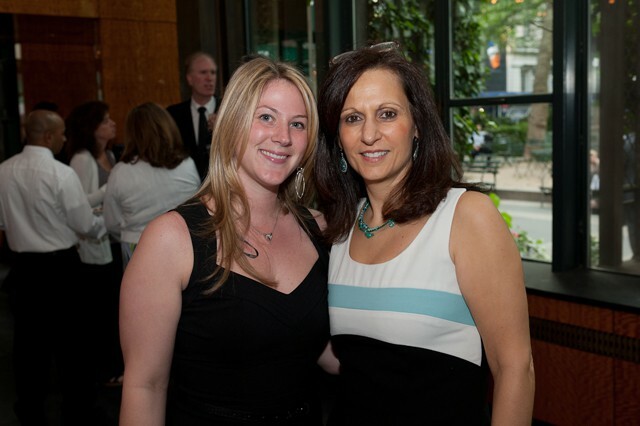 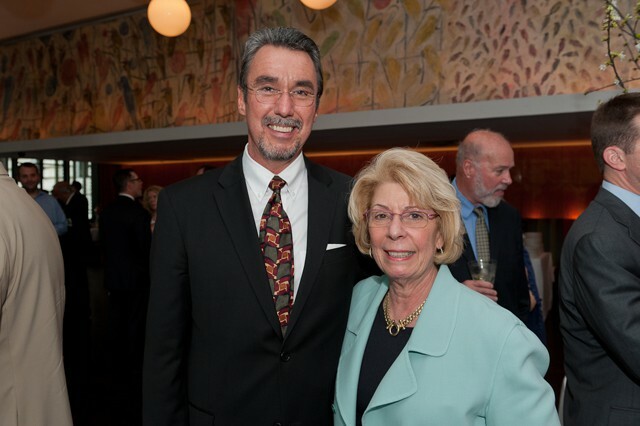 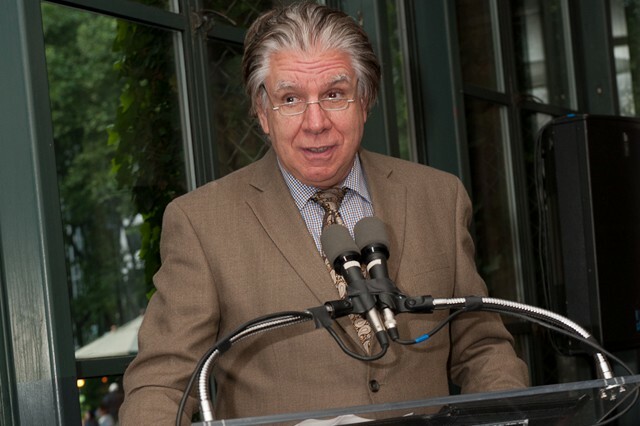 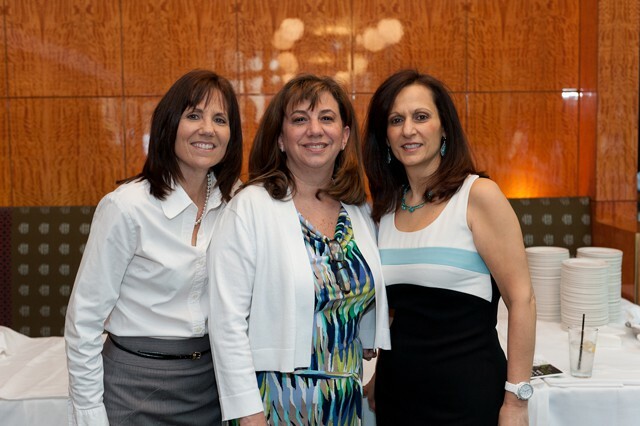 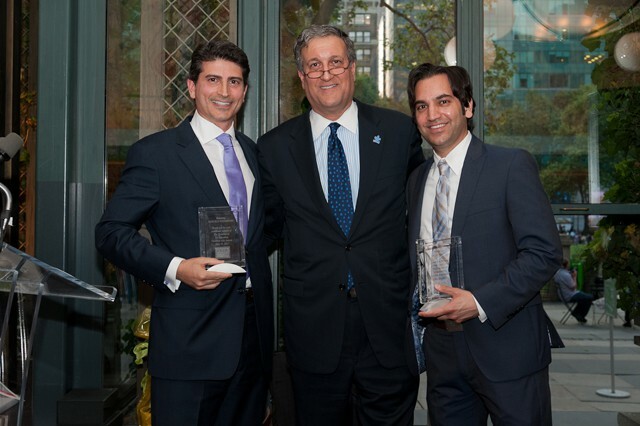 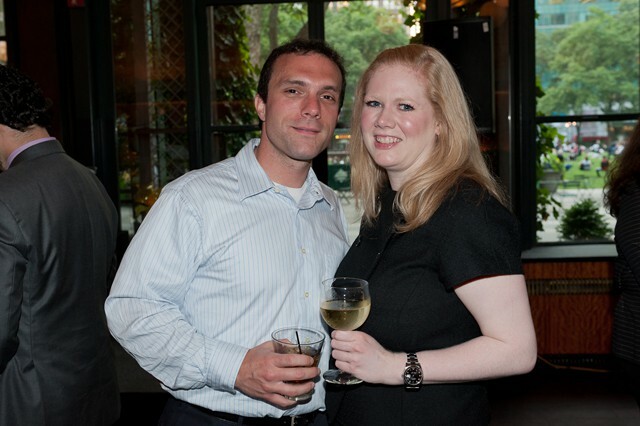 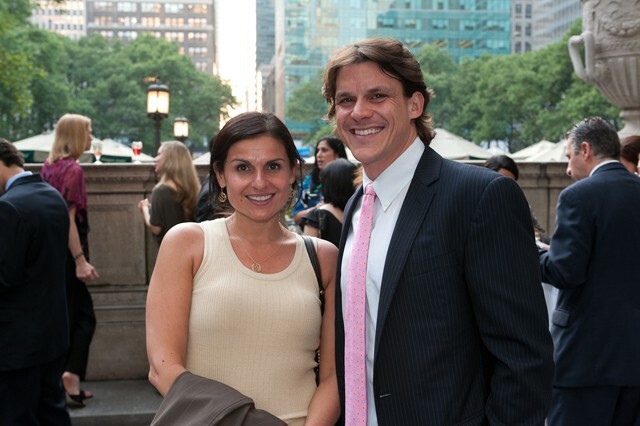 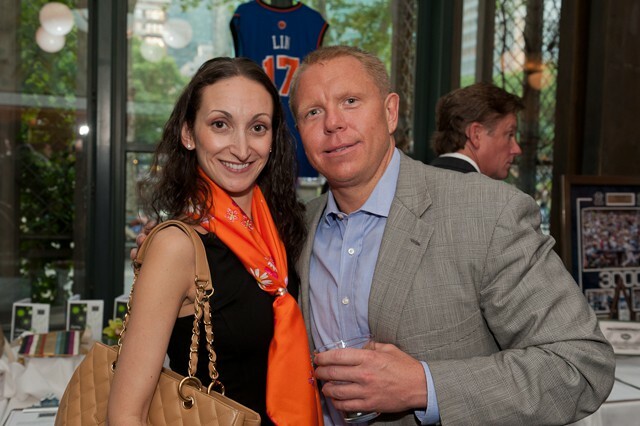 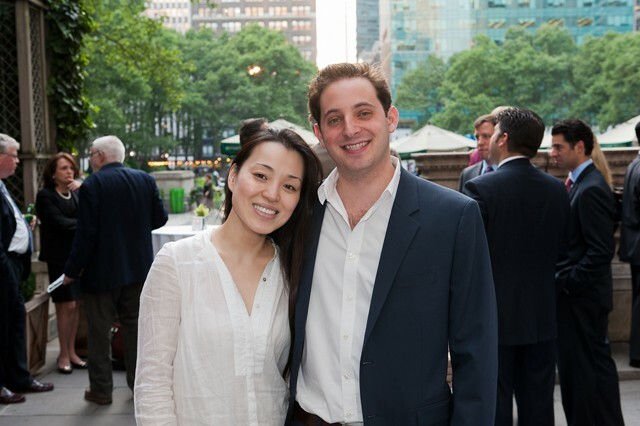 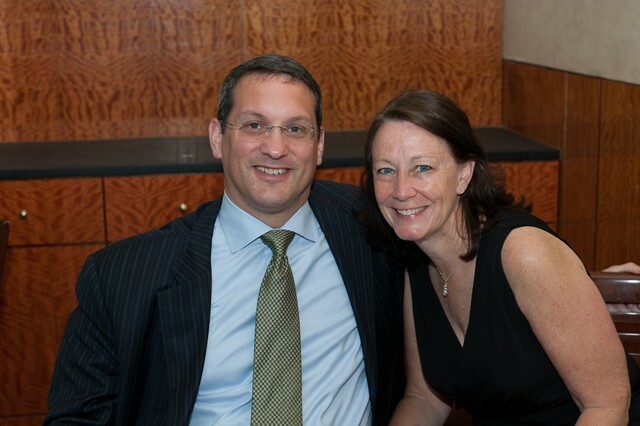 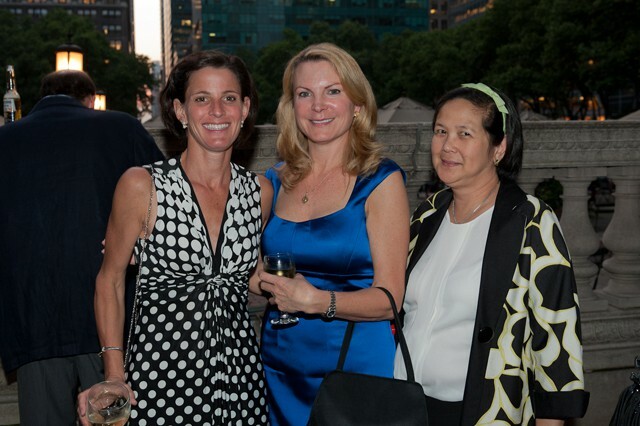 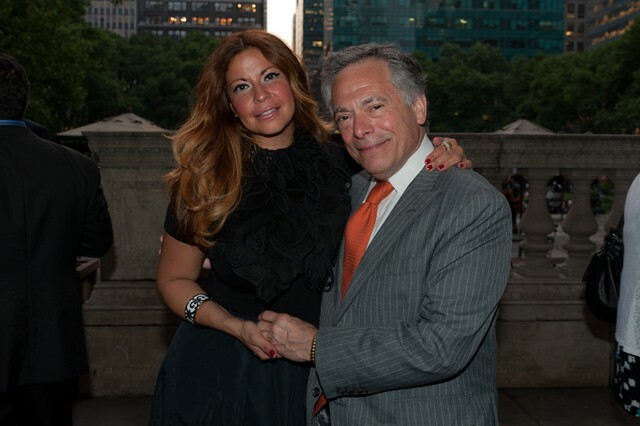 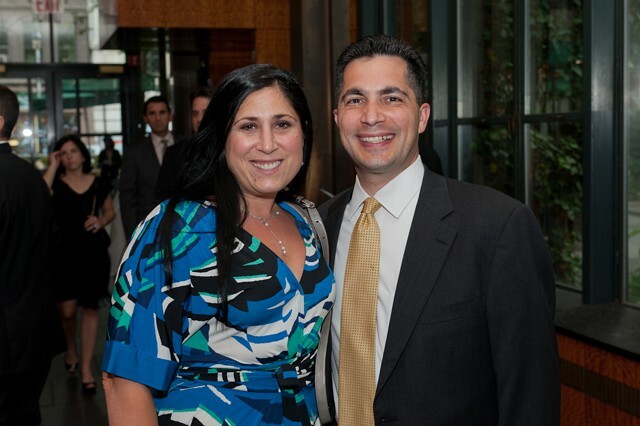 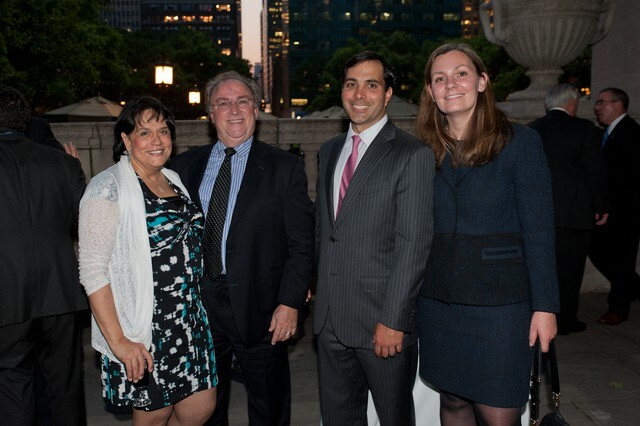 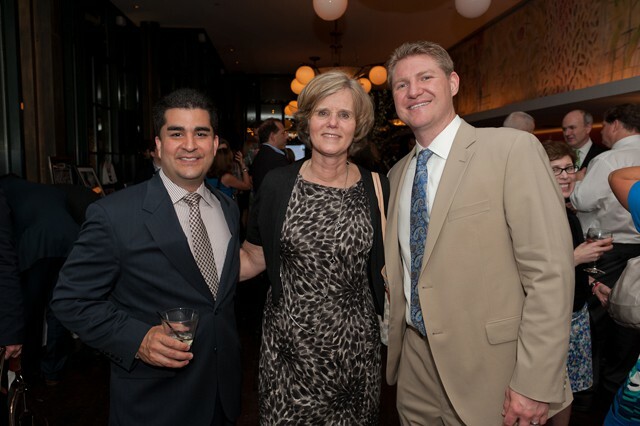 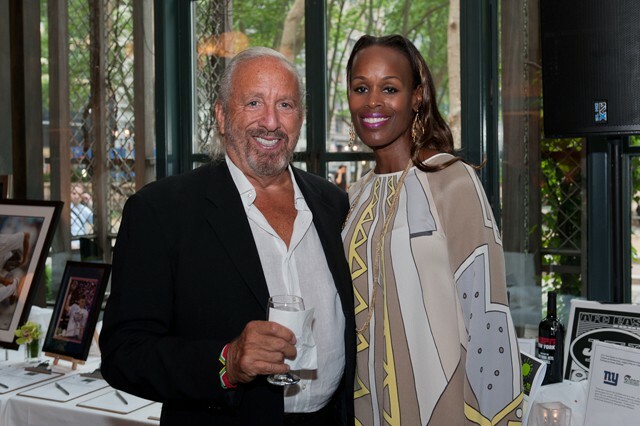 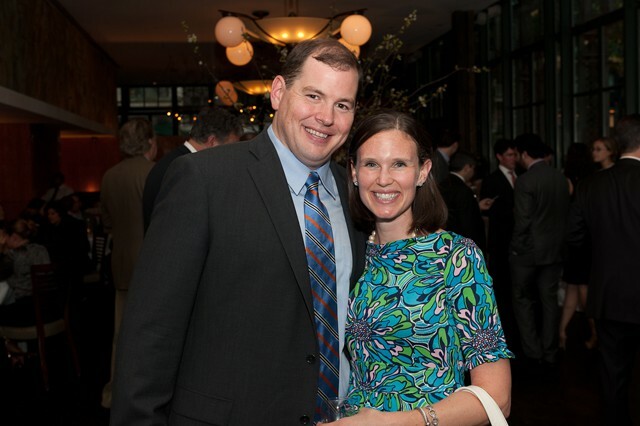 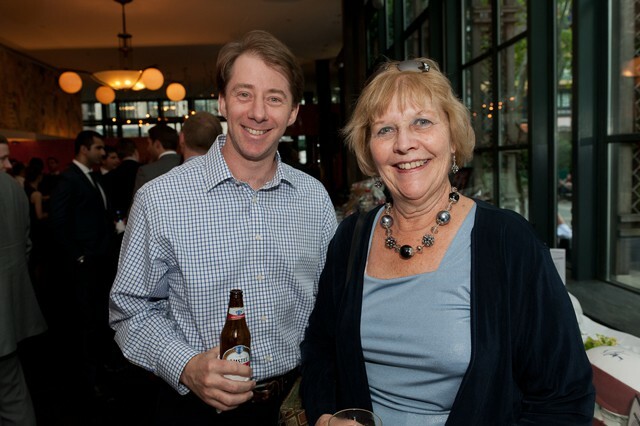 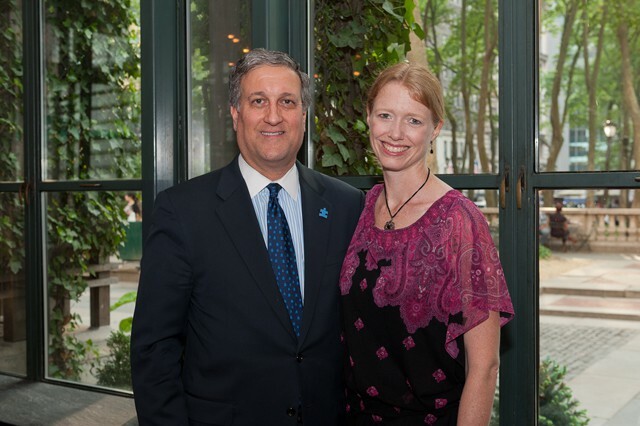 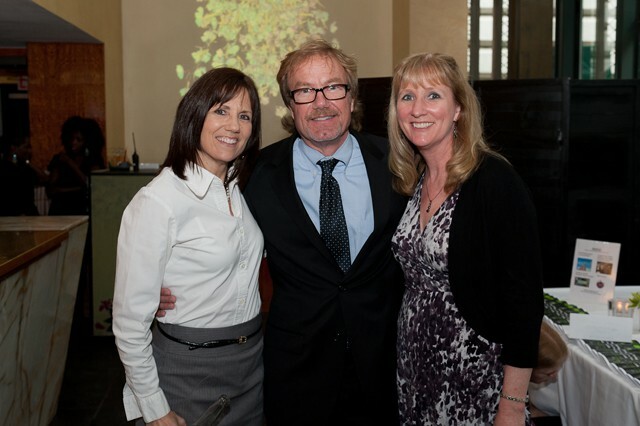 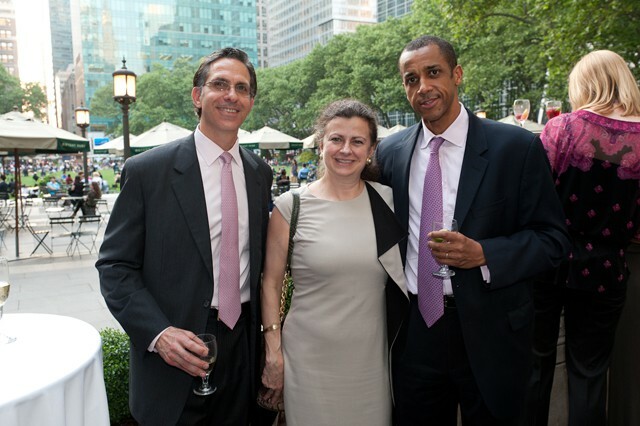 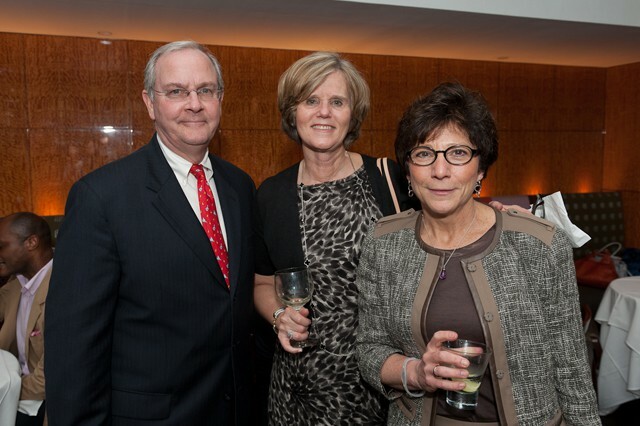 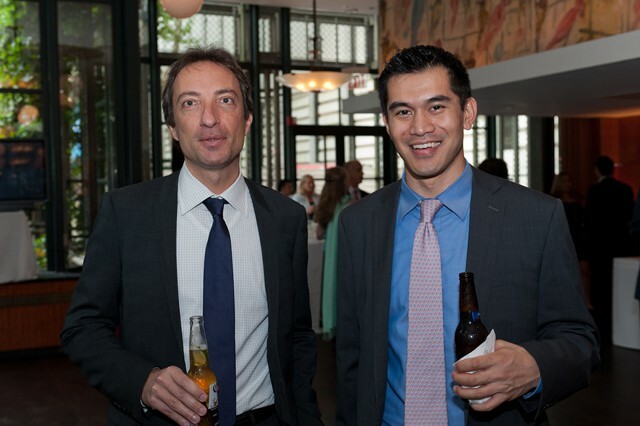 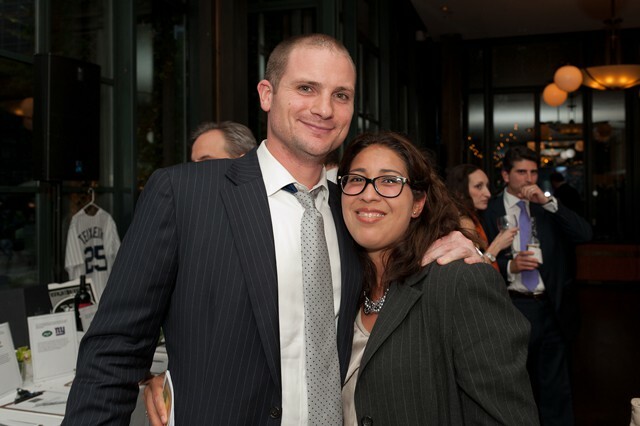 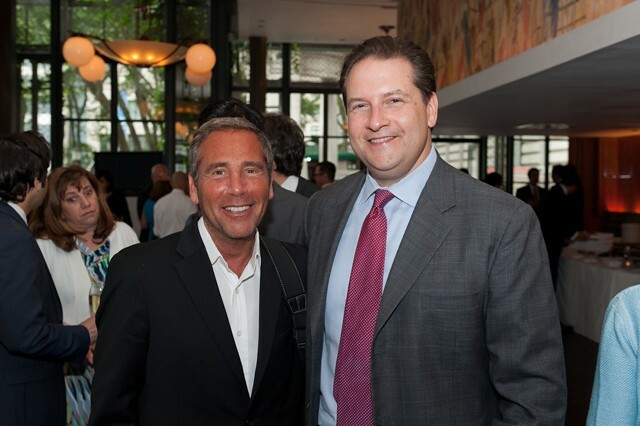 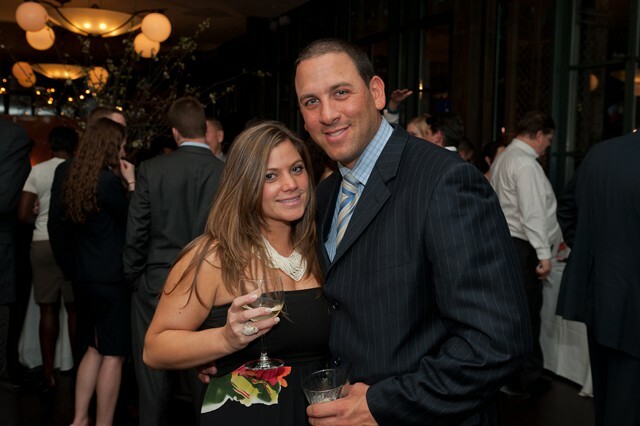 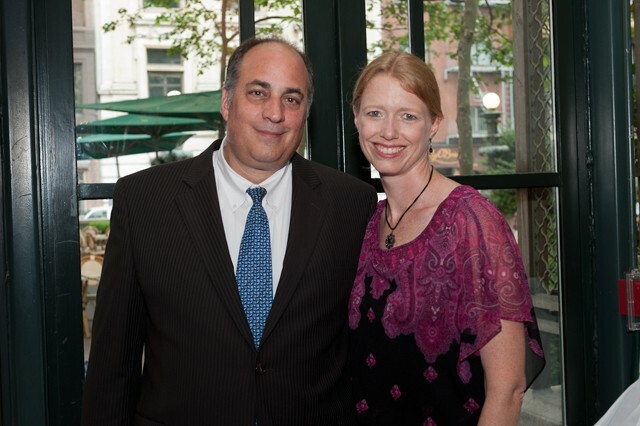 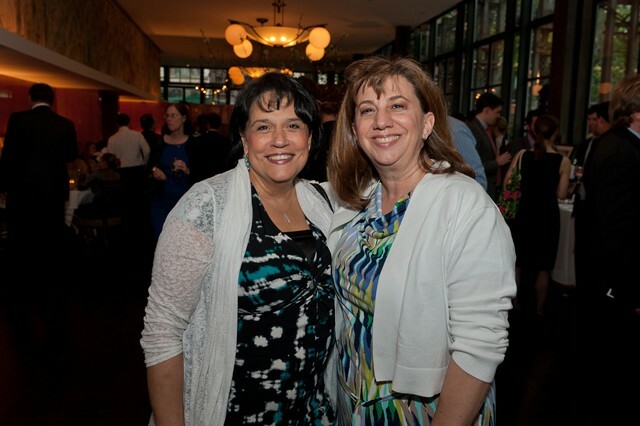 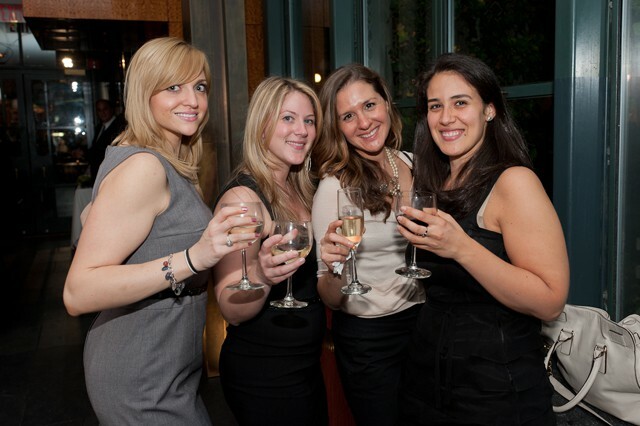 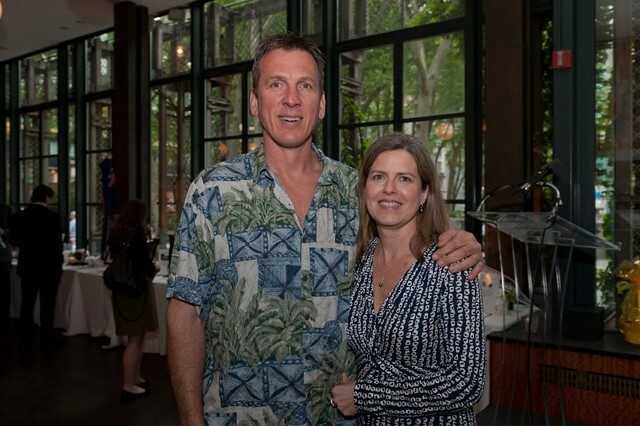 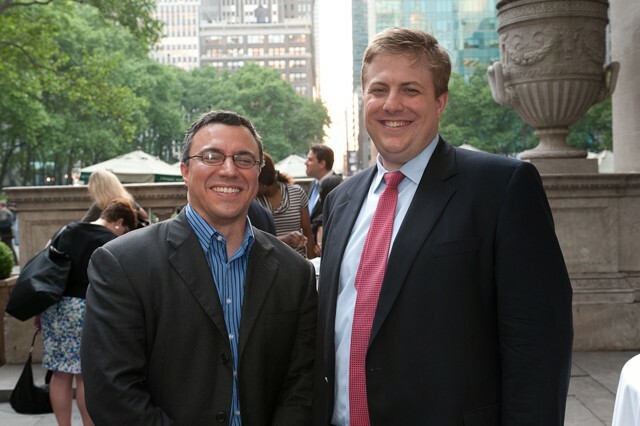 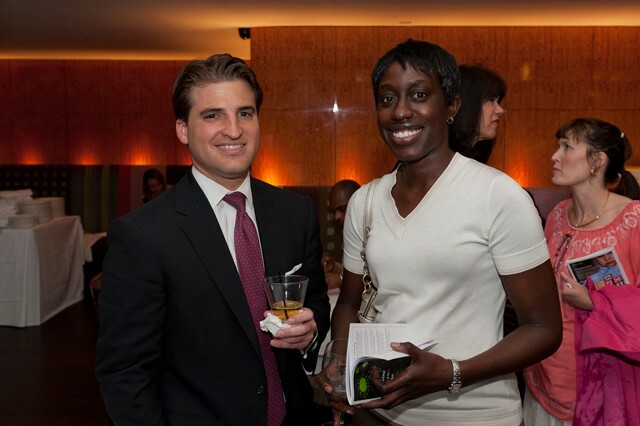 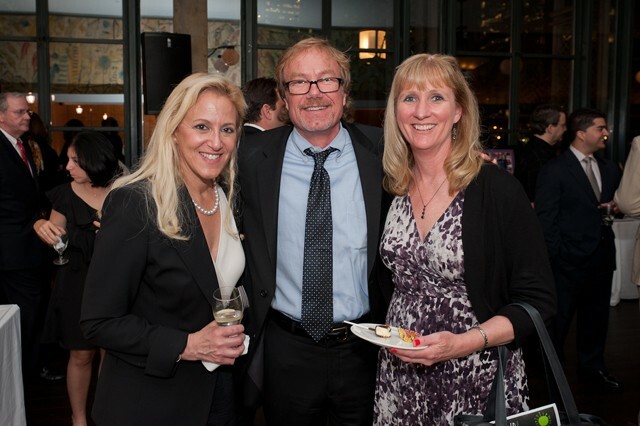 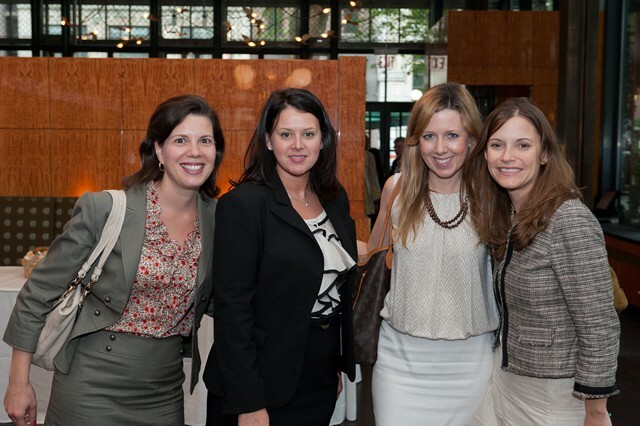 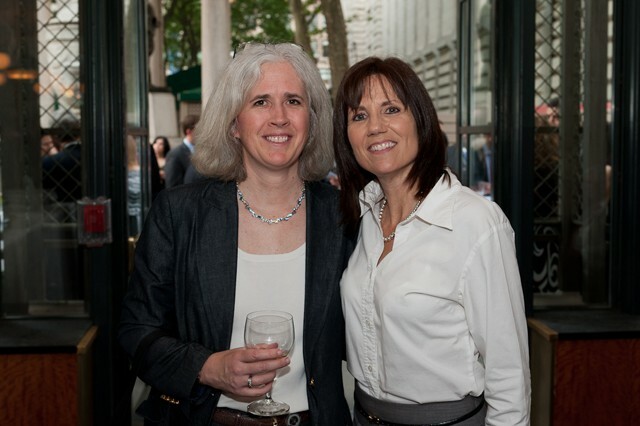 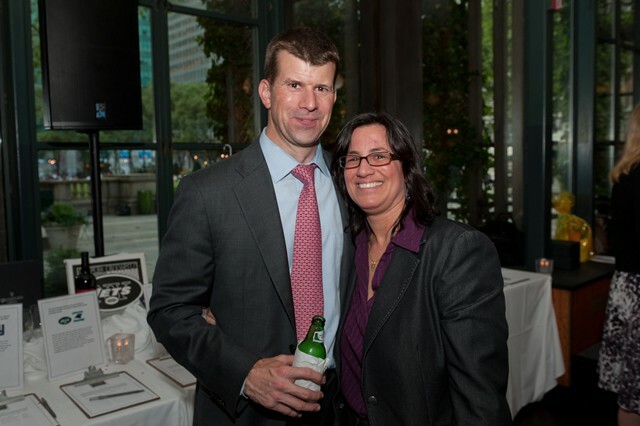 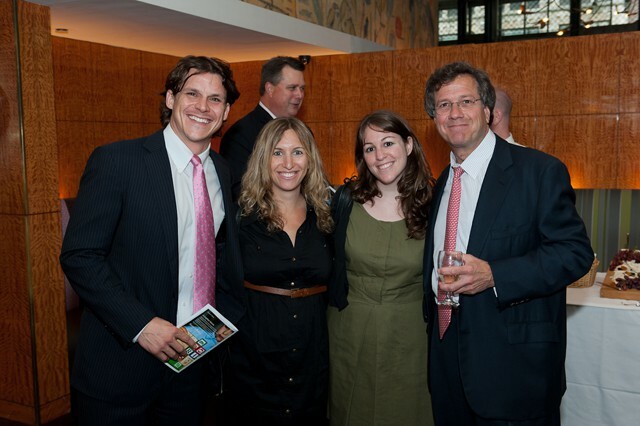 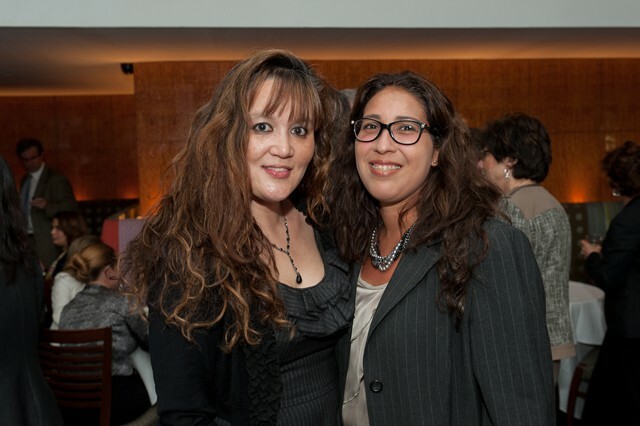 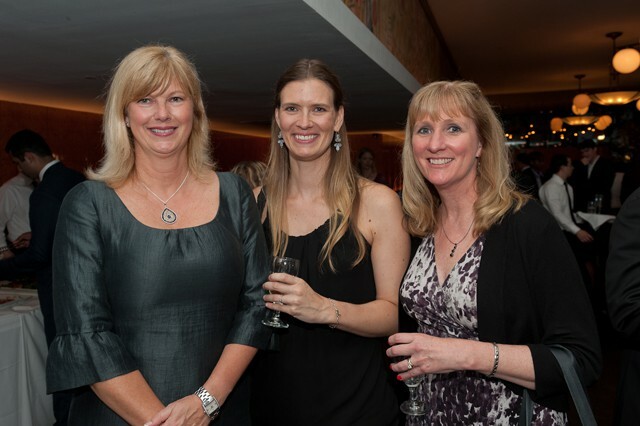 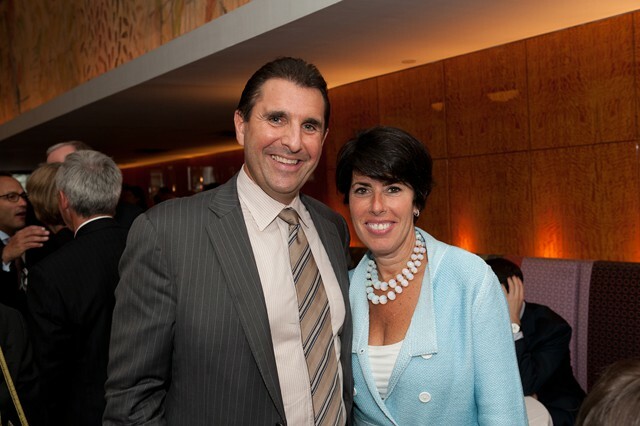 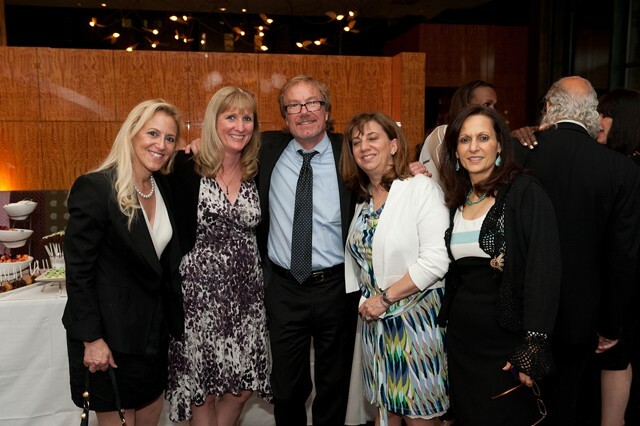 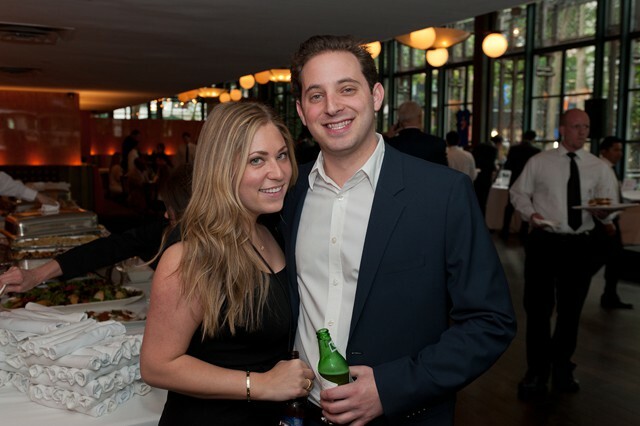 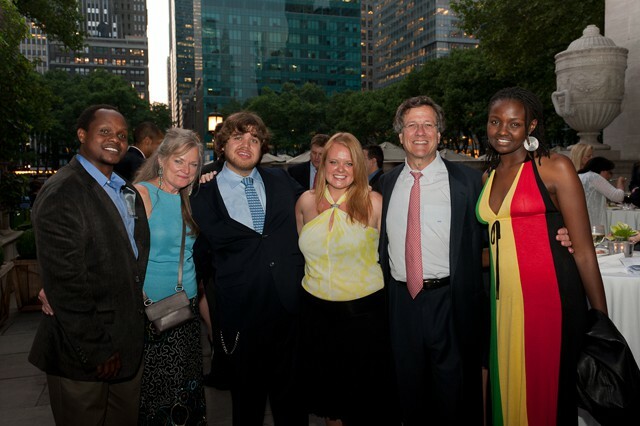 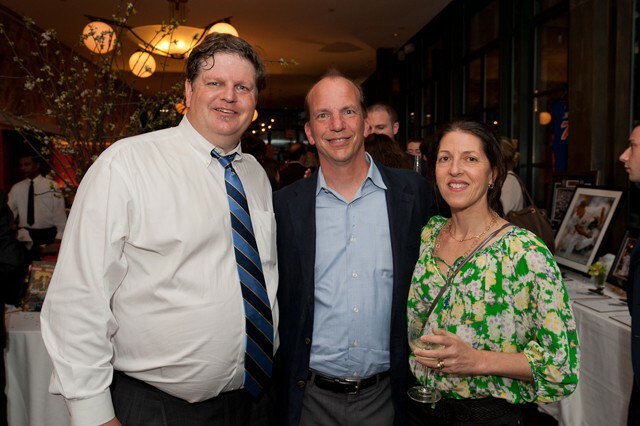 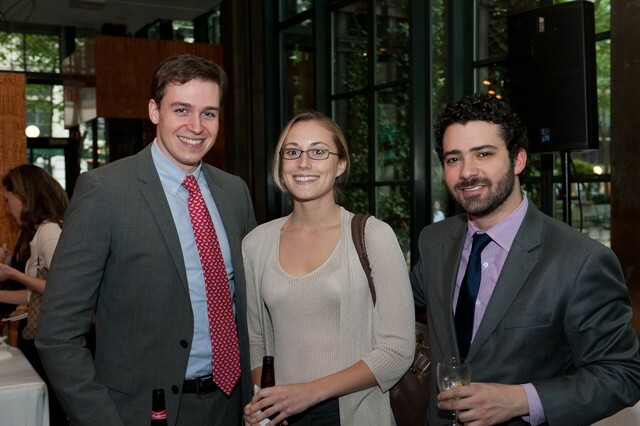 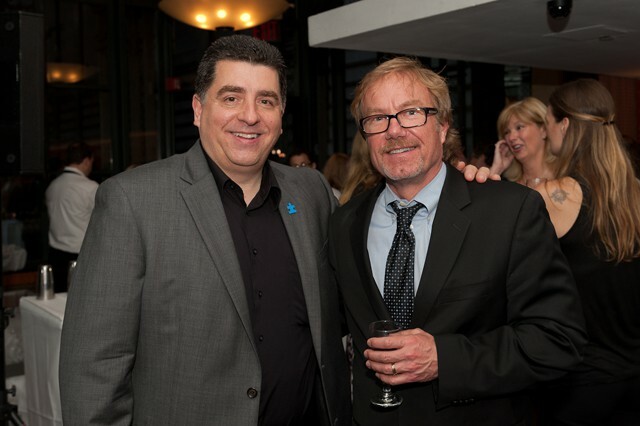 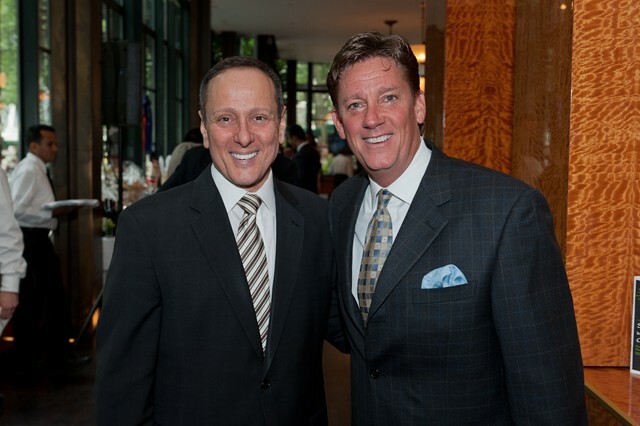 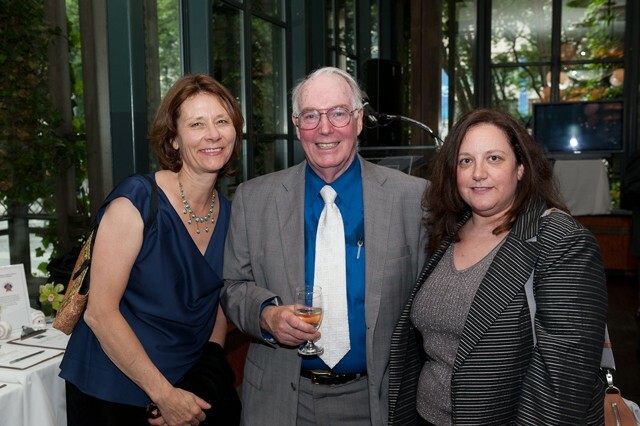 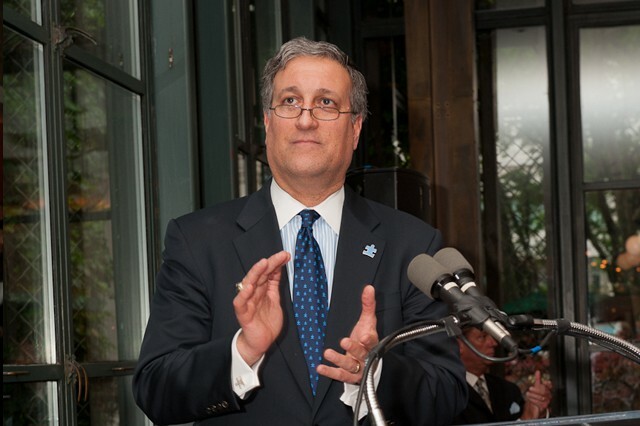 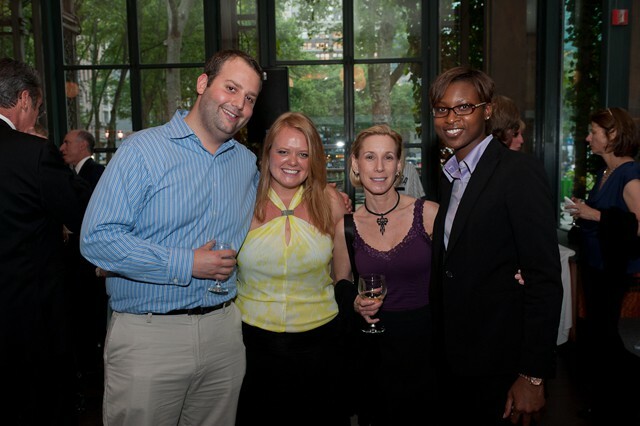 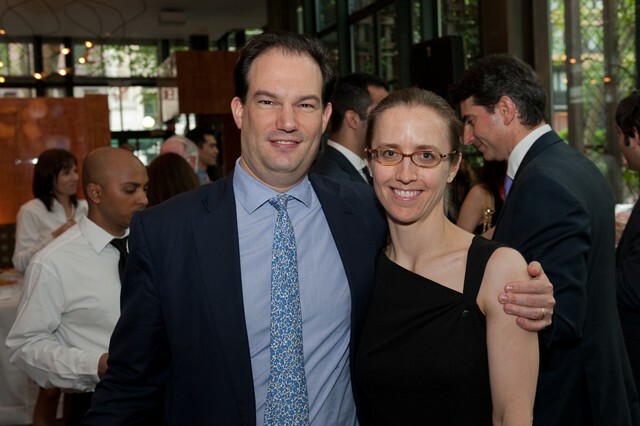 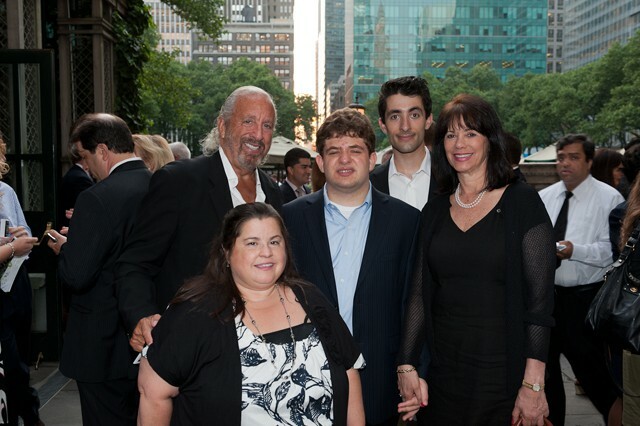 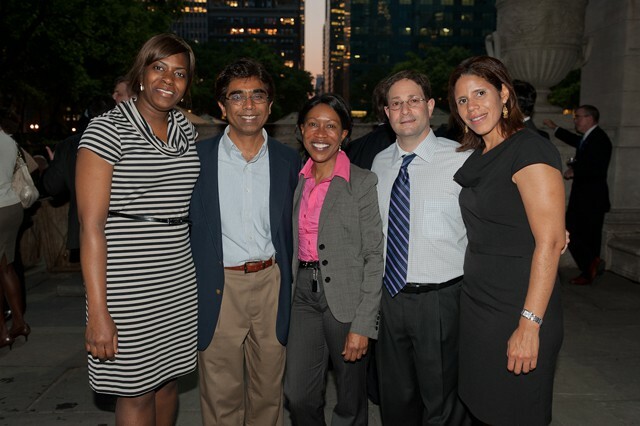 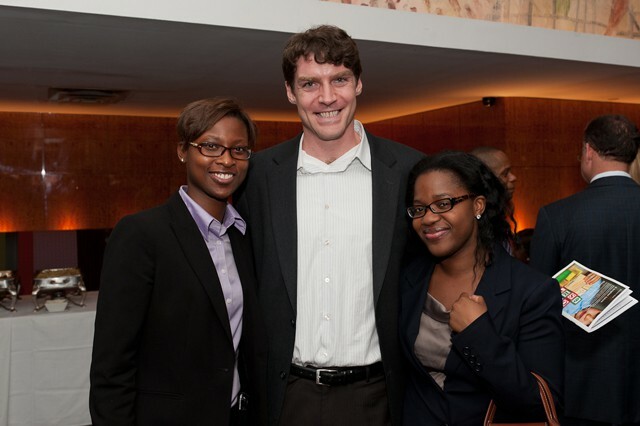 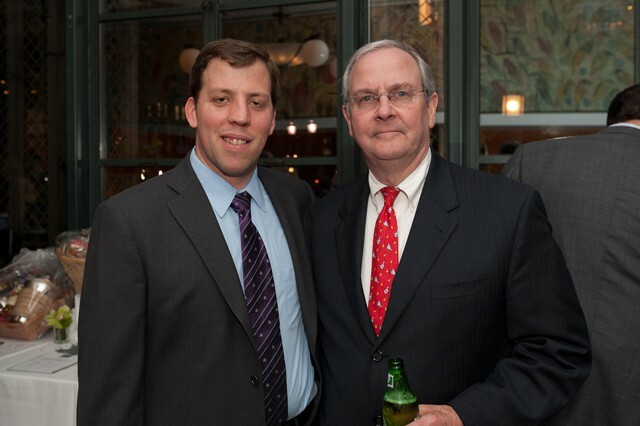 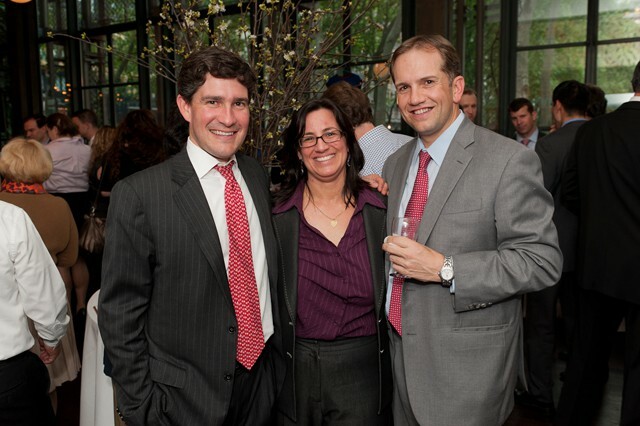 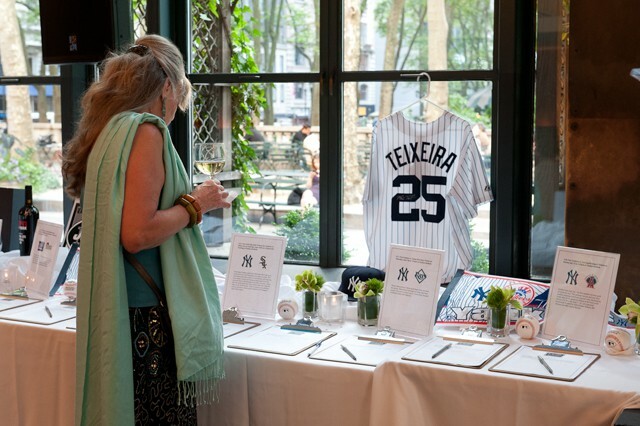 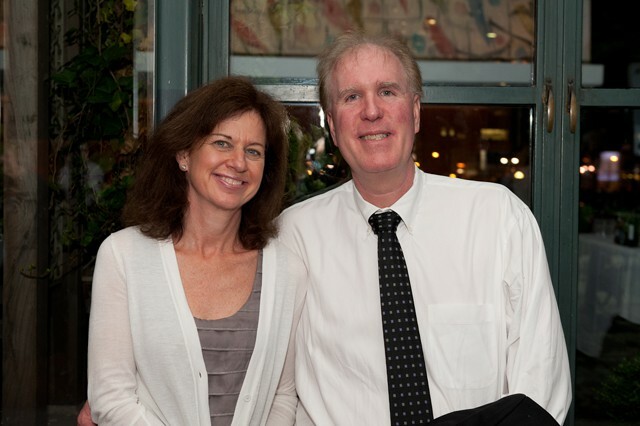 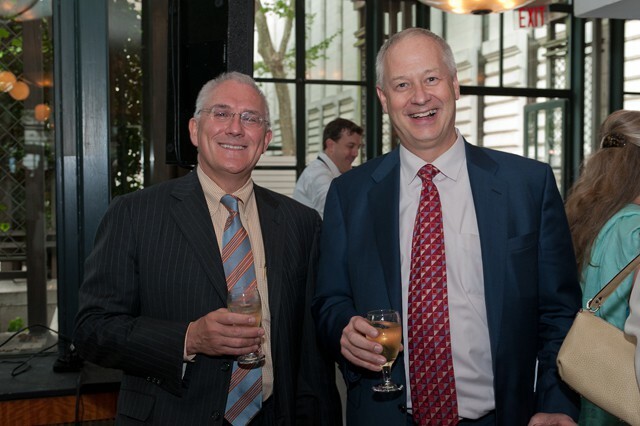 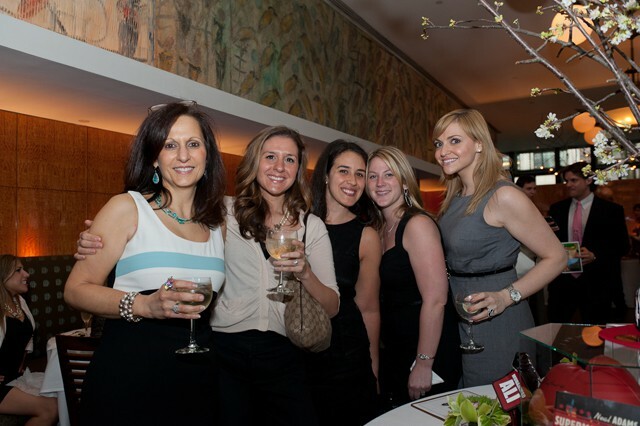 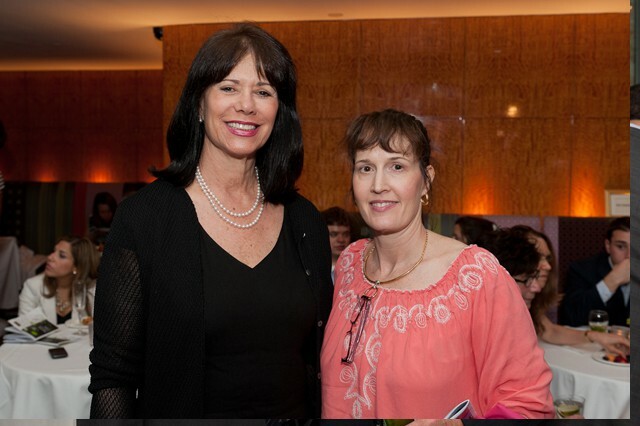 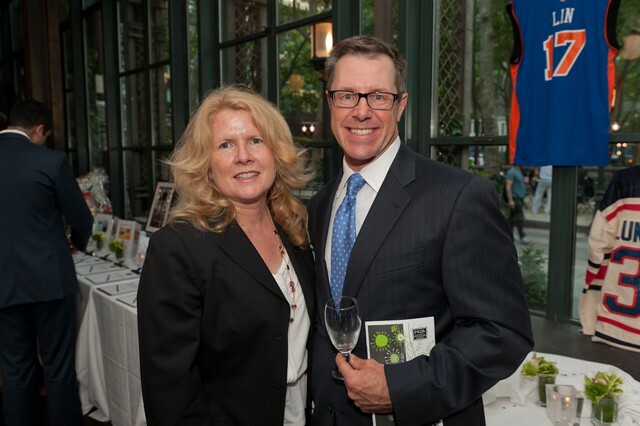 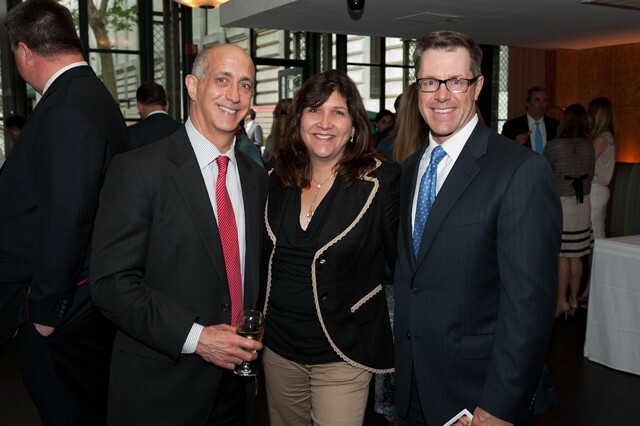 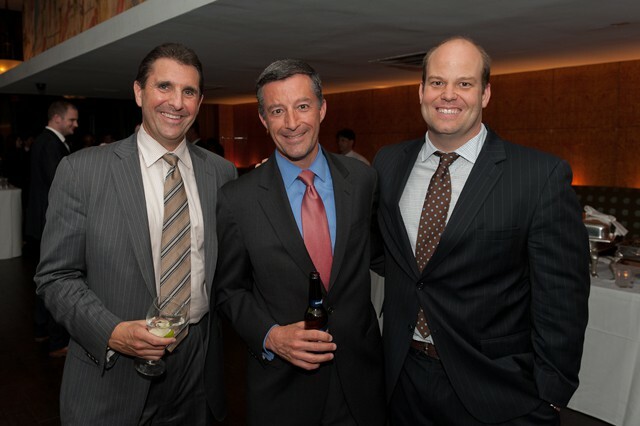 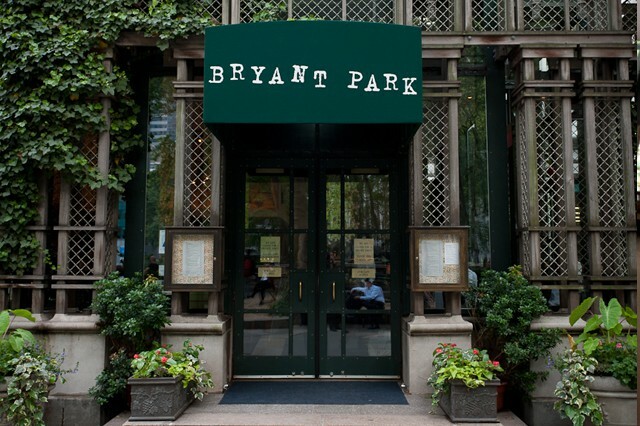 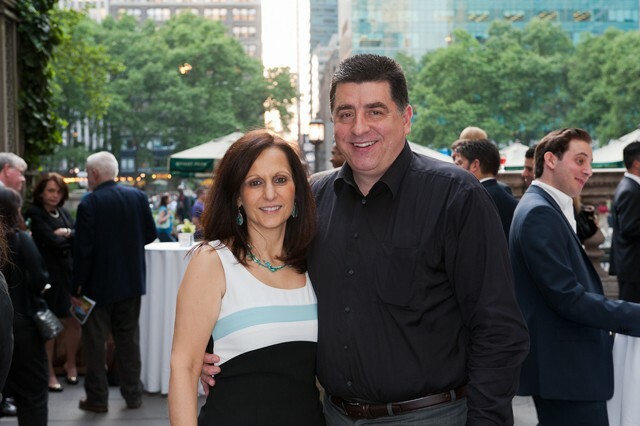 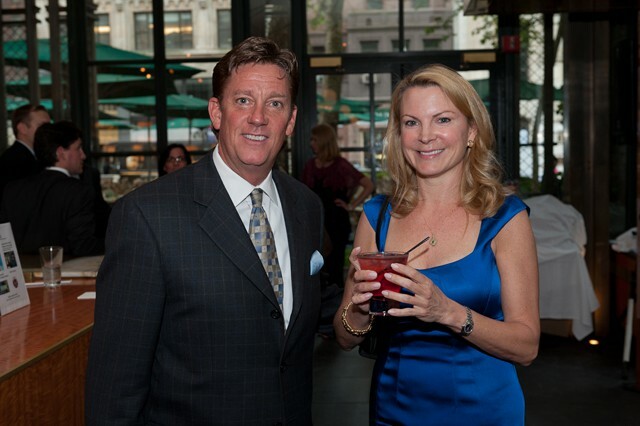 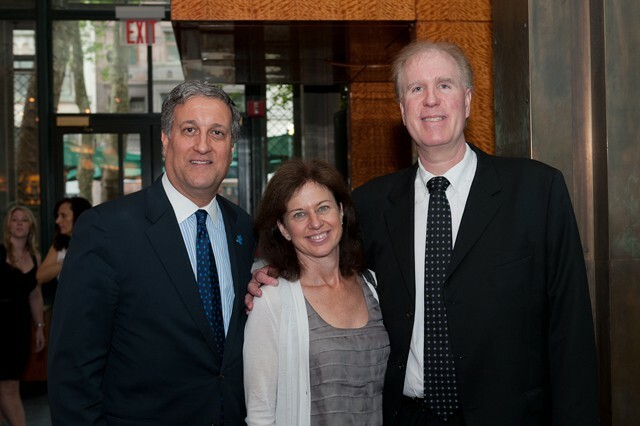 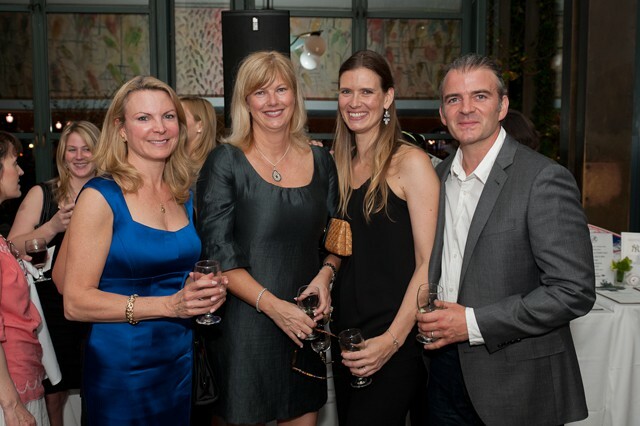 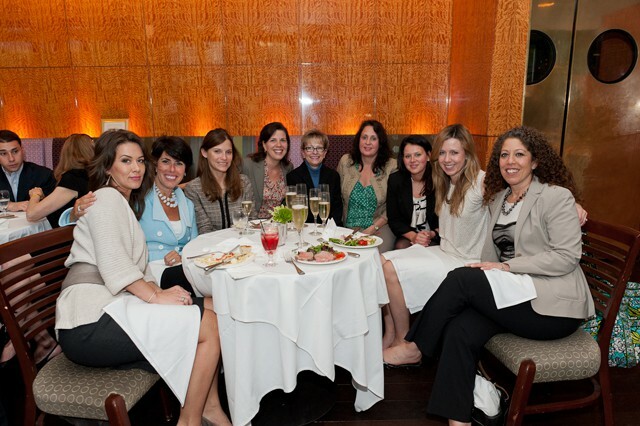 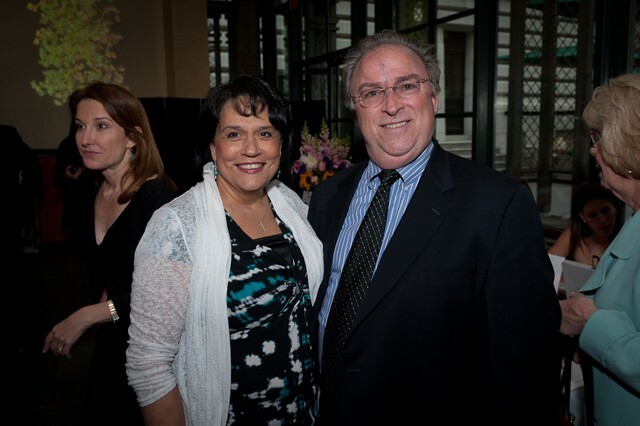 FECA’s Spring in the Park Gala was held again at our favorite corner in New York City, The Bryant Park Grill. 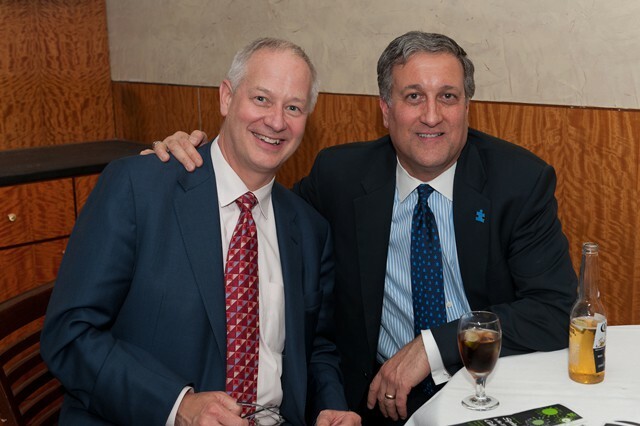 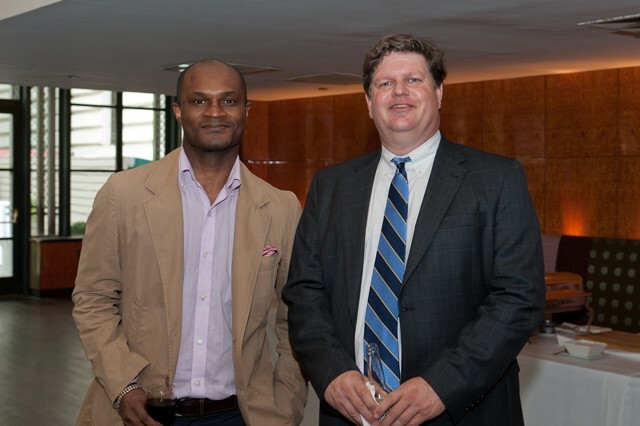 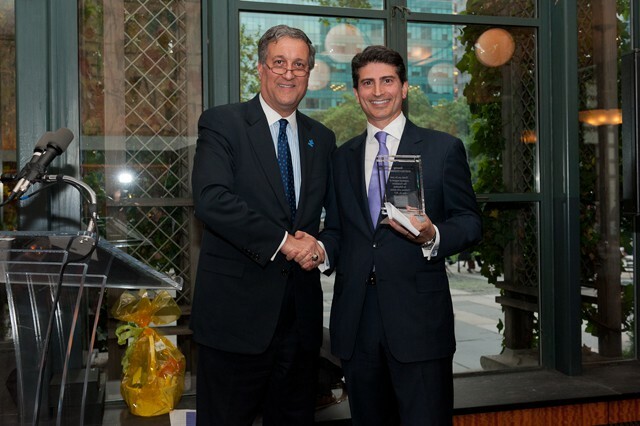 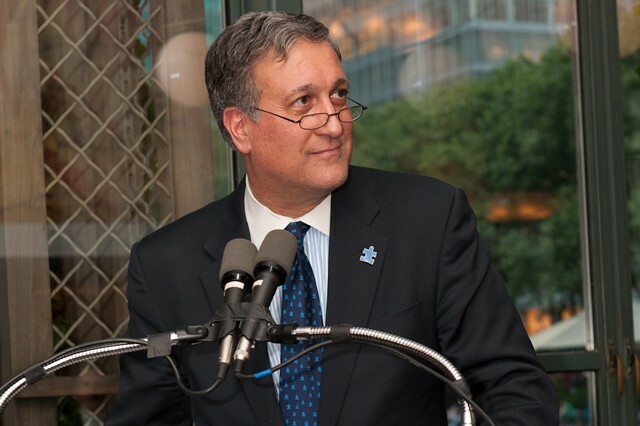 FECA honored Deutsche Bank Securities, Inc long time generous supporters of FECA’s mission. 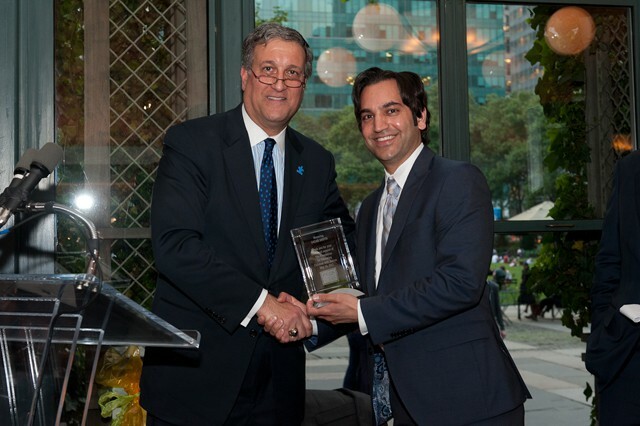 Marcelo Pizzimbono and Sagar Sheth accepted the honor and a warm round of applause from those attending. 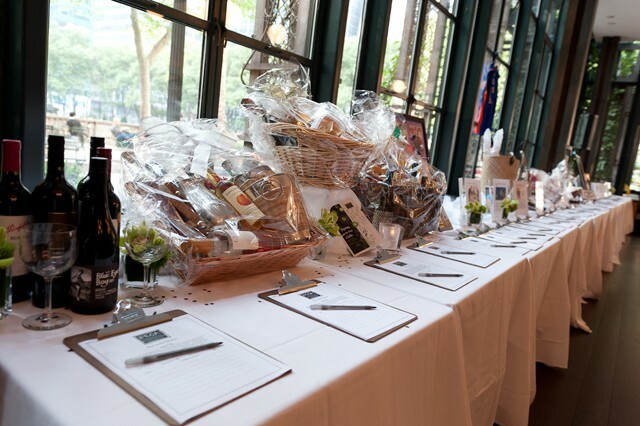 The event raised nearly $250,000 through sponsorships and the always popular silent auction. 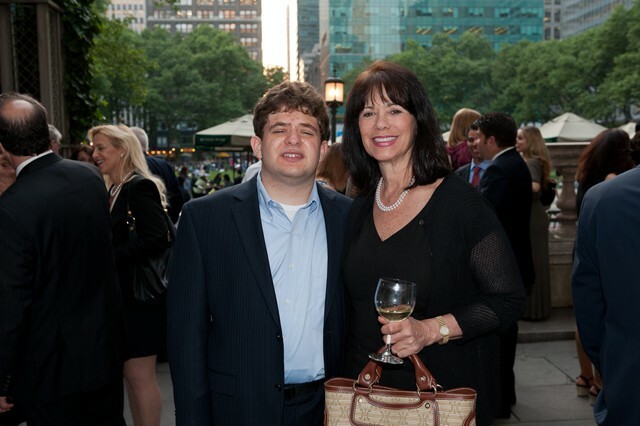 FECA is a recognized New York State charitable corporation and a 501(c)(3) organization for tax purposes (EIN 13-3792348), so your contributions are fully tax deductible to the extent permitted by law. 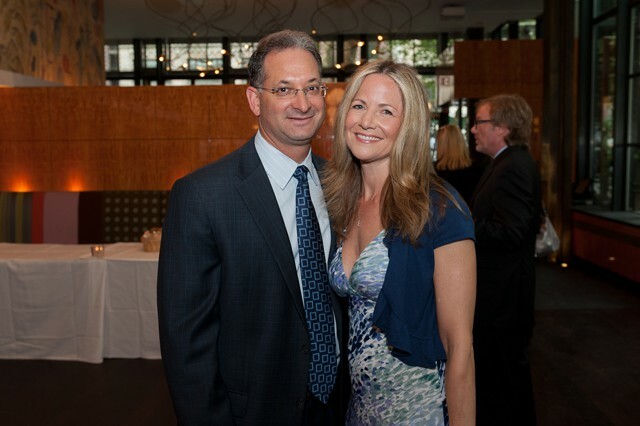 For our full Disclosure Statement please visit www.fecainc.org/disclosure.